The social media explosion that we’ve seen over recent years has dramatically changed the way we all interact with friends, colleagues and people with whom we share interests online. Health information producers can no longer simply publish a website and wait for patients, carers and health professionals to find them. It’s now essential that a social media strategy is in place to engage with your audience online. As always with new technologies, it can feel like learning a new language and quite an arduous task to get started. 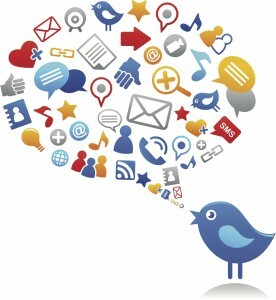 We can explain the jargon and help make social media work for you. Examples of successful social media work we’ve done include the Mental Elf, which built up a following of over 10,000 people in the first 18 months after launch. Give you the tools and expertise you need to be self-sufficient.